A new Microsoft patent published today by the US Patent Office illustrates a next-generation Head Mounted Display (HMD) design that will be equipped with a “boundless field of view”. 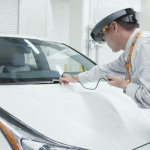 It goes beyond the capabilities of the current HoloLens and means that the company could develop mixed reality glasses that will literally transform reality into its truest form. The display will have a small screen that will be designed to move directly a short distance in front of the wearer’s retina thereby generating the field of view (FOV) in real terms, similar to what we actually see with our naked eyes. For the mixed reality technology, an infinite field of view could be a major breakthrough, breaking the barriers between the naked eye and the view from the head-mounted devices. There is also a possibility that the boundless FOV could be adapted to Microsoft’s next-generation of HoloLens which could be HoloLens 3 though the tech company has not divulged any details on this yet. 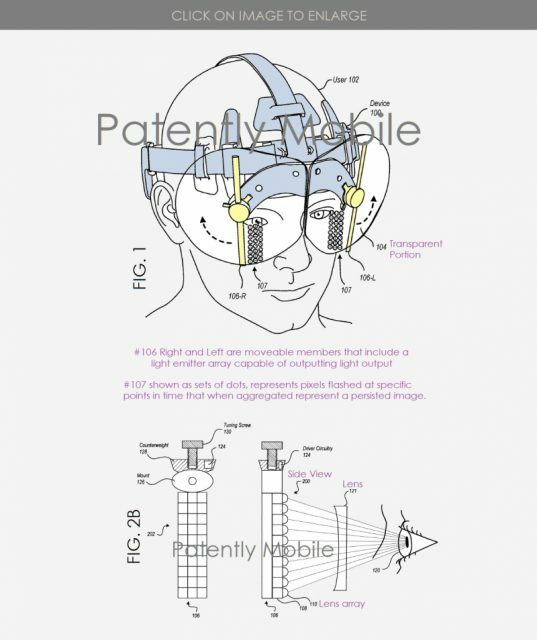 The patent application published today describes a new Microsoft head-mounted device that will have an “unlimited field of view”. The device would not only make it possible to interact with holograms like in Microsoft’s newly launched HoloLens 2 but it will go even further and replace the lasers and waves using a simple rotating terminal which could possibly restore a 90-degree field of view. 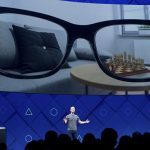 This will result in a larger field of view even if there aren’t restrictions for a change in reality thereby making it possible to realize a deeply immersive experience for the user. Admittedly, this is currently much more difficult to achieve, even for a sophisticated device manufacturing team. In the patent filing, Microsoft notes that there has been a strong interest in virtual reality, augmented reality and mixed reality devices. Current technology in the devices deploy user-worn headsets which are capable of projecting images onto the wearer’s eyes to create either a two-dimensional or three-dimensional virtual image that is shown to the user. With current technology, headset implementations are considerably bulkier and more cumbersome to wear. The bulkiness could be due to the inefficient deployment of the projectors and optical devices in the headsets. Inefficiencies in the projectors and waveguides, particularly, create the need to utilize higher power for transmissions. 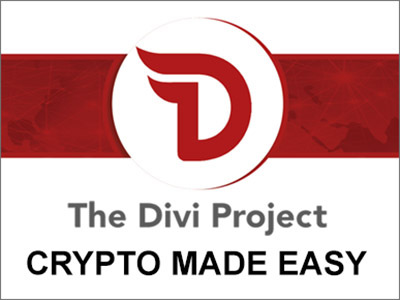 Correspondingly, this will necessitate the need for the headset design to use bulky cooling systems that will facilitate the efficient dissipation of the generated heat. It’s this that leads to bulkier designs. In certain device designs, the extra bulk is created by the large weight of waveguides and projectors that subsequently lead to larger bulk and weight in the overall headset design. A bulky and heavy headset is hard to wear over a longer duration of time. These devices also tend to have a limited field of view. 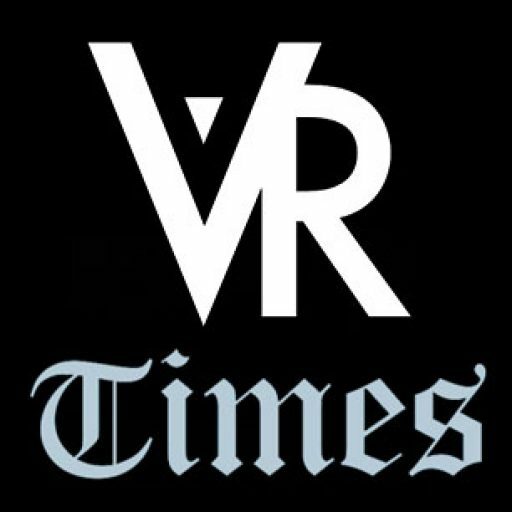 There are current virtual reality and mixed reality devices that have a much a smaller field of view in the range of 30 to 40 degrees and where the visual experience is significantly degraded. Microsoft, in the latest patent filing, is promising a field of view that is “practically unlimited”. Will the device be the HoloLens 3? 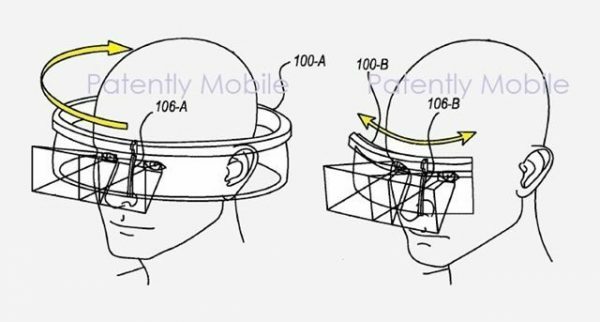 It’s not yet clear whether the unlimited FOV technology in the Microsoft patent will be deployed in the HoloLens 3 though speculation is rife that it might be. 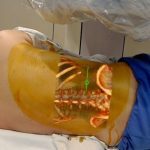 Should it be implemented in the next-gen HoloLens, the resulting HMD will make for a superb device for mixed reality experiences. There is also the question on how Microsoft will design the HMD device in which its unlimited FOV will be implemented as the patent talks of small vents that will rotate close to the retina. Microsoft is currently running under the assumption that it will be feasible to use the screen at a distance of 4-inches to 0-inches in front of the wearer’s eyes. 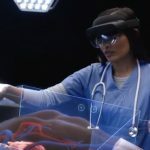 In the HoloLens 2, the glasses with mixed reality are equipped with optimized “holograms” in the HoloLens software that helps bring about an “instinctive interaction”. The next generation Microsoft HMD device will be similar to the HoloLens and based on both VR and AR tech while offering users greater visibility.